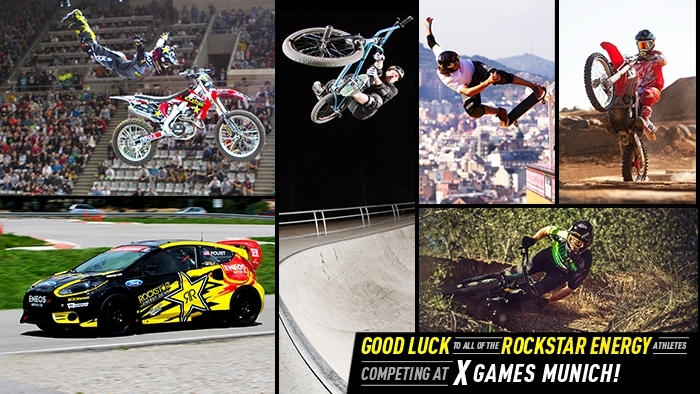 Good luck to all of the Rockstar athletes competing at X Games Munich 2013! Be sure to catch all of the action starting this Thursday, June 27th. Full schedule here.